Ever since I can remember those little pastel colored plastic eggs have been an integral part of Easter. 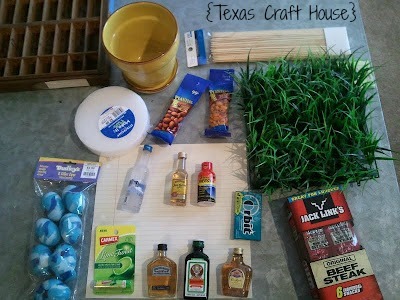 They were what held all of the tasty treats we hunted for on Easter Sunday. 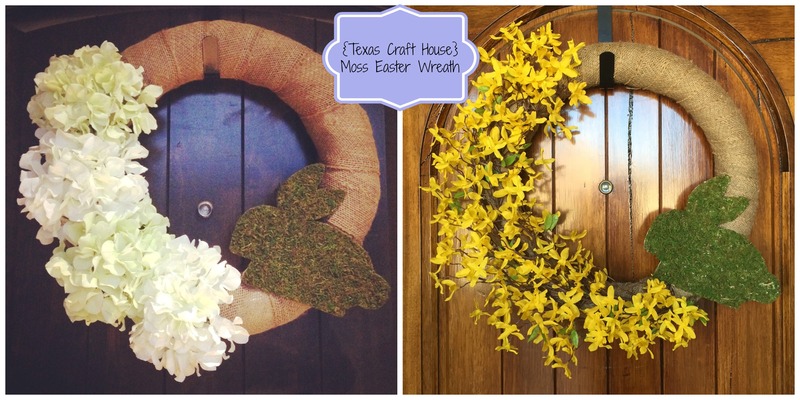 So when it came time to make an Easter wreath, I figured those would best represent the holiday, and not just look like any other spring wreath. 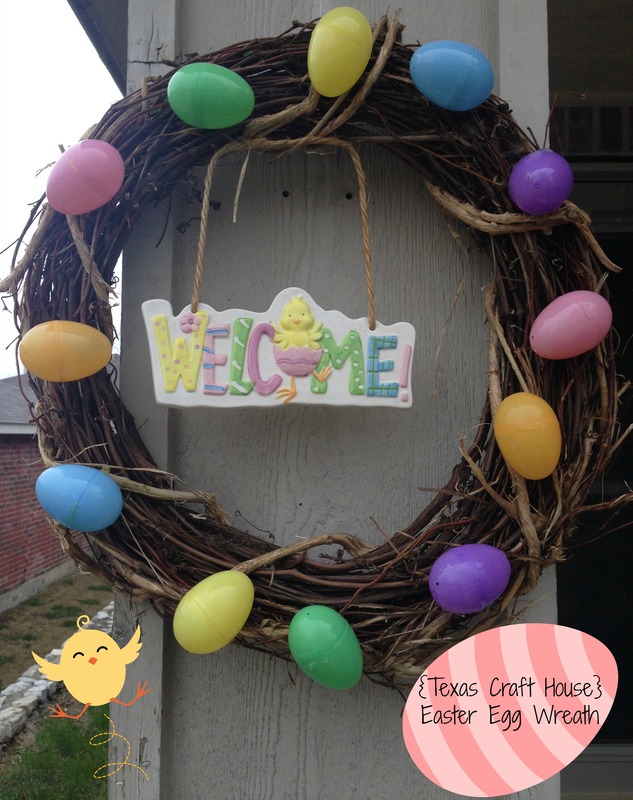 Last year I made this cute Easter wreath with a moss rabbit on it and my mom loved it! This year she let me know that she wanted one for herself too, so I’m sharing how I made both of them!